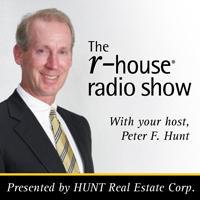 Your Host, Peter Hunt welcomes Arthur Wingerter to the show! Arthur Wingerter is the President of Univera Healthcare. 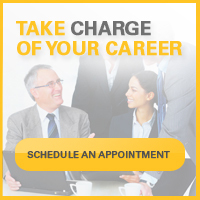 Wingerter is responsible for all lines of business in the eight-county Western New York region. Prior to joining Univera Healthcare, Wingerter was Vice President of Health Care Solutions at Genpact, a New Jersey-based global company with more than 35,000 employees worldwide. Together, Peter Hunt leads the discussion on the medical structure and the importance of a strong infrastructure. By having a strong infrastructure, the area will have very good doctors and high paid jobs available.